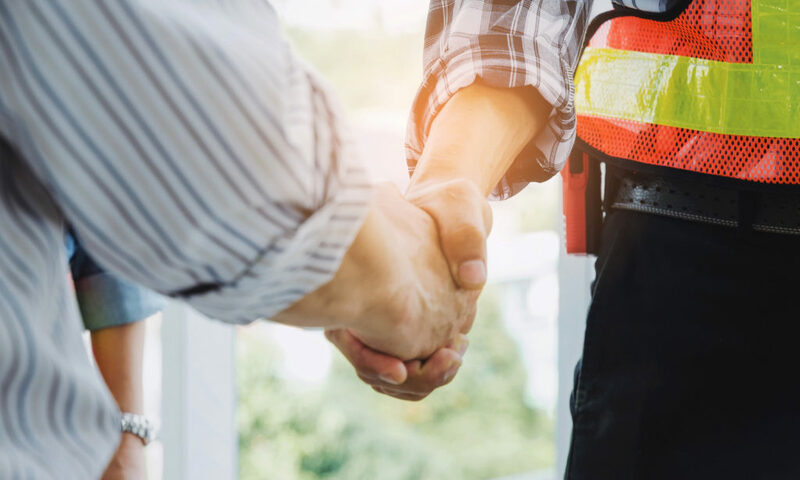 5 Qualities To Look For in a Paving Contractor | ACI ASPHALT & CONCRETE INC.
Pavement repair is an important investment to make for your property, so it is necessary for it to be done right. The primary key to all good paving work is installation. Without proper installation and craftsmanship, your pavement does not stand a chance against weather, wear, tear, and time. So you see, all good paving work starts with hiring the right contractor. Continue reading to learn which qualities you should be looking for in a paving contractor in order to ensure trusted, long-lasting results for your pavement. The second important quality to look for in a paving professional is insurance coverage. This is for your own protection. Be sure a paving contractor can provide proof of their official certificate for general liability and workers compensation insurance. Insurance coverage is also an indication that you are working with a professional company. Another important quality to look for in a paving professional is their company reputation among past clientele. You can do this by directly asking the paving contractor for references, or you can look up customer reviews and testimonials online on popular sites like Yelp and Angie’s List. A good contractor is always eager to provide references because they are confident and proud of their work. Before allowing any work to be done on your property, it is vital that you have, in your possession, a comprehensive written contract detailing all of the agreed upon work, materials, payment terms, and estimated completion date. Always be sure your paving professionals incorporate written contracts in their standard business practices to protect yourself and your investment. In most states, the law does not allow contractors to require all payments in full before the work has begun. In fact, such laws do not allow contractors to accept more than one-third of the total contract price, upfront. If a paving contractor mandates that all costs need to be paid in full upfront before they get started on the project, it is not a good business practice. 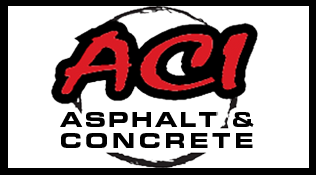 Call ACI Asphalt and Concrete Inc. at 317-549-1833 for commercial paving services in Indianapolis and its surrounding areas. Our licensed and qualified paving contractors provide a wide range of pavement repair and installation services at the most competitive prices in town. Request a free estimate, today. This entry was posted in Pavement Installation, Pavement Repair and tagged commercial pavement repair Indianapolis, Commercial paving Indianapolis, hire a contractor tips, Paving Contractors Indianapolis, qualities of a good contractor. Bookmark the permalink.